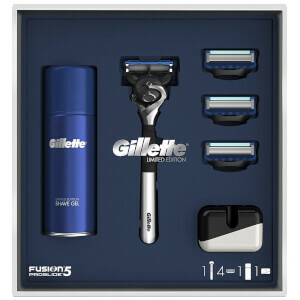 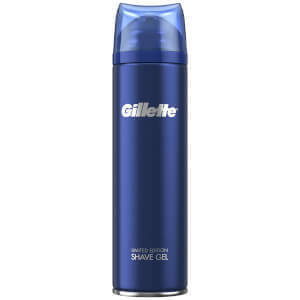 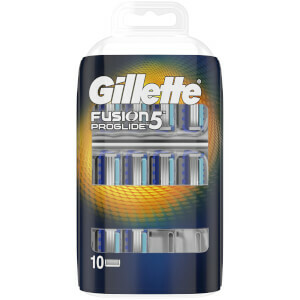 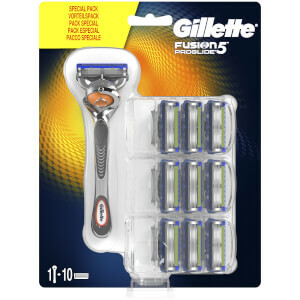 Explore the original Gillette Fusion5 razors and blades. 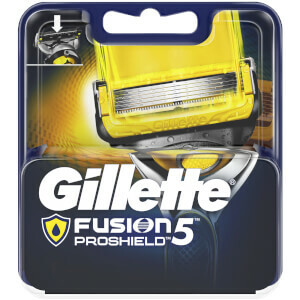 Fusion5 razors feature five anti-friction blades for incredible comfort. 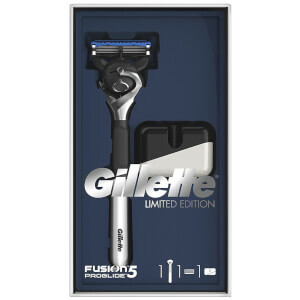 Fusion5's advanced shaving system includes a Precision Trimmer for accurate edging and a flexible Comfort Guard for added smoothness. 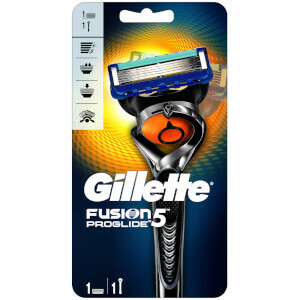 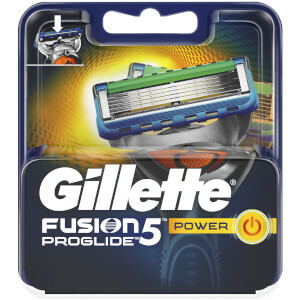 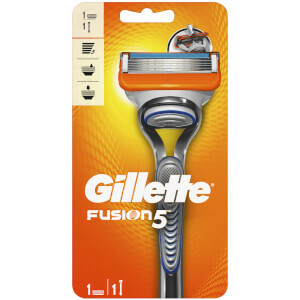 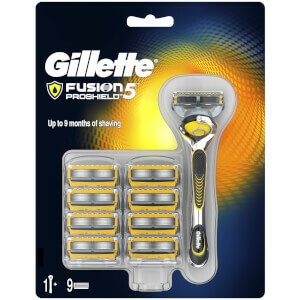 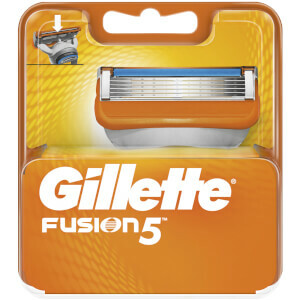 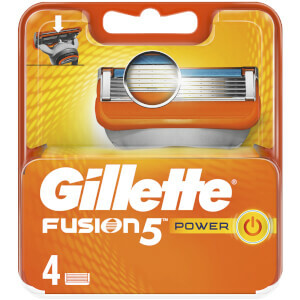 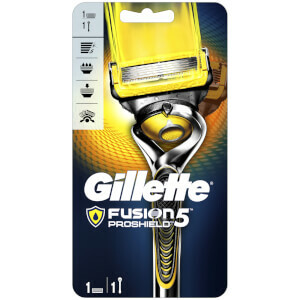 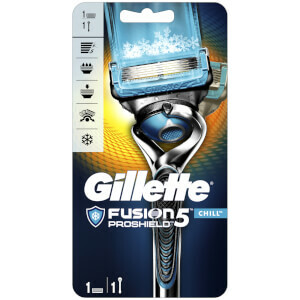 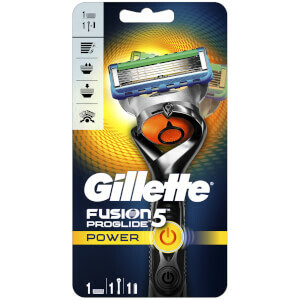 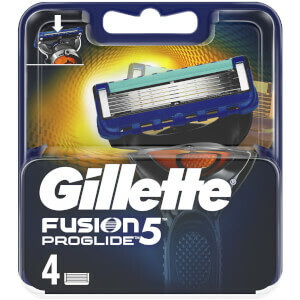 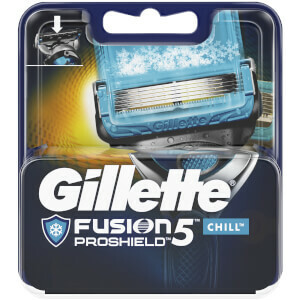 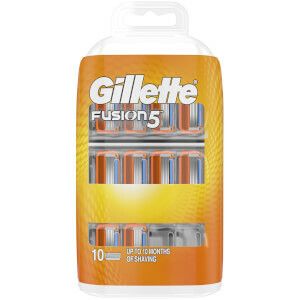 All Fusion5 razors fit all, Fusion5 ProGlide, and Fusion5 blades.